Happy Friday!!! Or is it TGIF? Either way sha, welcome to another friday of free music! Yay! These artistes have generously made their music available for free, and I in turn have decided to share them with you. Listen and enjoy! Following the release of two singles ALAGBARA, ft. his biological mum, and ATA RODO2FIVE some months back which gained massive downloads and rotations on major Nigerian radio stations, the versatile, spontaneous,energetic and creative Medical Comedian, Dr She Tu who is known for sharing rib-damaging jokes at all times is out to serve y'all music lovers and pundit with another impressive str33t gospel and groovy joint titled #JESUSdisco on his birthday, August 1st. 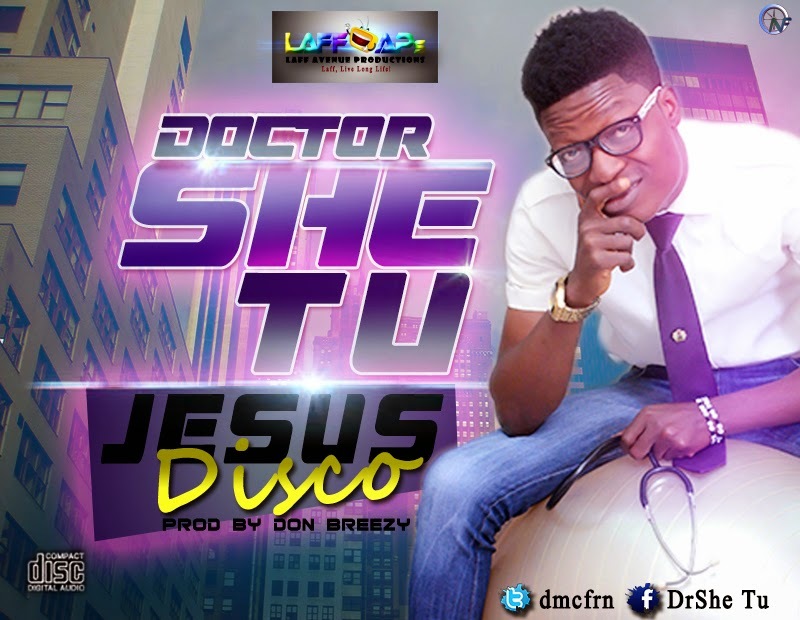 In his words "#JESUSdisco is the simplest medium of saying 'thank you' to God for keeping me and you alive because that's all He requires of us at all times and that's why I invite y'all to come out in mass to dance with me in the Lord." The year has been so eventful, filled up with unbelievable happenings and stories which y'all know but a few. 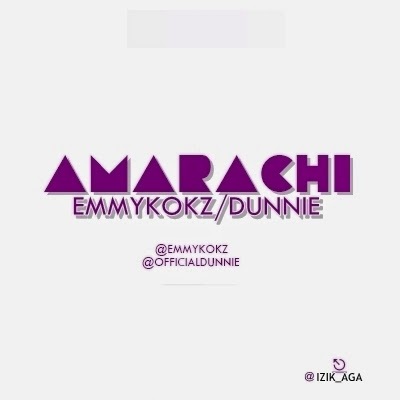 This is why EMMYKOKZ and DUNNIE teamed up to reveal to you a shocking and true life story about what "AMARACHI" has been doing that you guys never noticed. Keep your fingers crossed, ears wide open and prepared to have your jaws dropped as you listen to some breathtaking news about "AMARACHI." After the massive success of Seyi Alesh And Friends Live In Concert (SAAFLIC 2014) earlier this year in Nigeria, US Based Nigerian Gospel Saxophone player, SEYI ALESH is at it again. 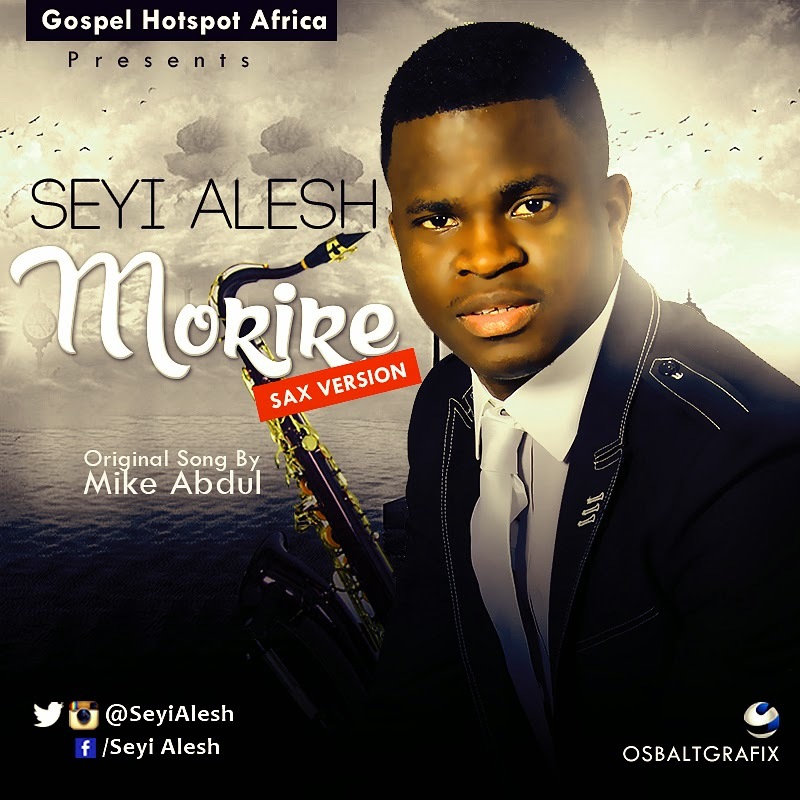 He is back with the Saxophone version of award winning song "MORIRE" by Mike Abdul. This song won the award for "Song Of The Year" at this year's Crystal Awards which took place in July. Seyi adds his magic touch to "MORIRE" with this saxophone version that will keep you humming along and snapping your fingers in appreciation of the song. Morire is the 1st of a 9-Track Album Titled ADORATION that was released during SAAFLIC 2014 and is a compilation of saxophone versions of wonderful gospel songs we know and love. The album is available both locally and internationally.